Comments: In winter stems are a vivid red and revert to nearly green in spring. Some of the plants will develop a red fall color. Best reserved for locations with very cold temperatures. Does not perform well in the lower South with mild temperatures. 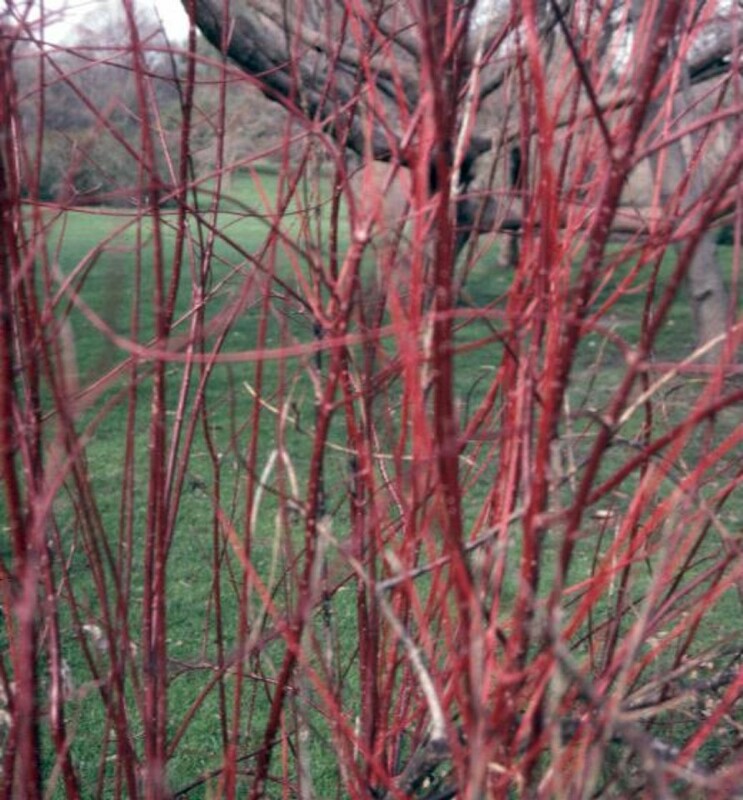 Primary feature are the red stems in the winter during their dormant period. Nice as a single specimen or in mass plantings.